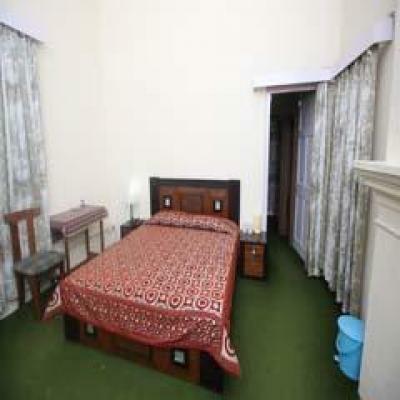 Book Hotel The Renuka, Renukaji - HPTDC in Sirmour with Class Accommodation. 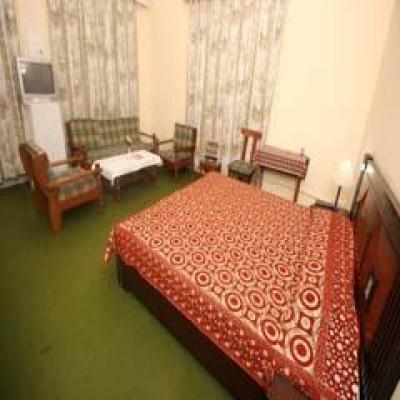 Hotel The Renuka, Renukaji - HPTDC in Sirmour, is a superb hotel. 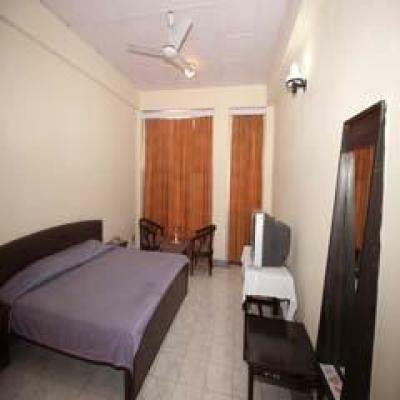 In Sirmour, Hotel The Renuka, Renukaji - HPTDC offers online booking and comfortable living. Contact Hotel The Renuka, Renukaji - HPTDC in Sirmour for tariffs. The Renuka, Sirmour is a budget hotel for those travelers who are looking for basic facilities along with personalized service for homely stay experience. With the options like deluxe rooms, dormintory rooms and in-house restaurant, above all the personalized service this hotel stands perfect stay option for a traveler. The hotel has in-house restaurant that serves some delicious dishes prepared by in-house professional chefs. By keeping the standard of guest every dish is prepared in an authentic way. Children can enjoy their time by playing at the play area available in the hotel vicinity. The hotel is centrally located in the city area of Sirmour giving access to tourist spots like Jagannath Temple 122 km approx, Dhaula Kuan 28 km approx, Giri Nagar 25 km approx, Kala Amb 54 km approx, Suketi Fossil Park 55 km approx, Renuka Lake 2 km approx and Simbalwara Wildlife Sanctuary 3 km approx. 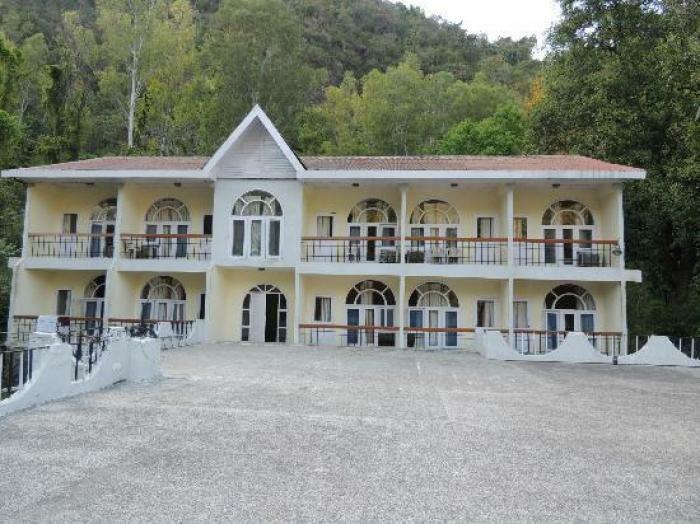 DBR with fan, TV with cable network, running hot and cold water, located facing lake view.